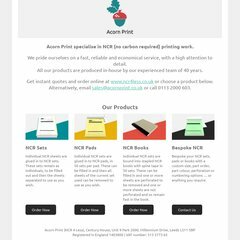 acornprint.co.uk Please select the type of printing you require from the list on ..
ns15.schlund.de, and ns16.schlund.de are its DNS Nameservers. 1 1 Internet Ag Baden-wurttemberg is the location of the Apache server. Its IP Number is 82.165.108.171. PING www. (82.165.108.171) 56(84) bytes of data.